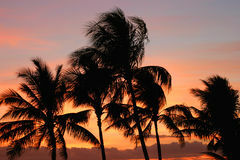 Tropical sunset with palm trees silhouette. 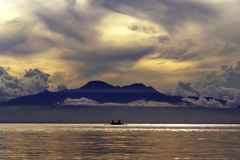 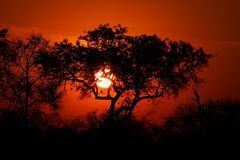 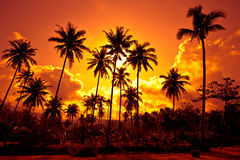 Tropical sunset over mountains Tropical chocolate sunset Tropical Sunset with Cross Silhouette Tropical sunset with trees silhouette. 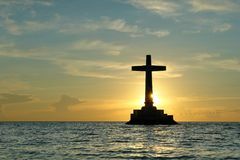 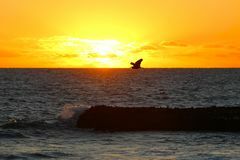 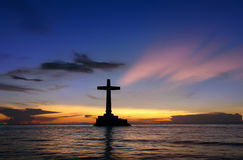 Tropical sunset with cross silhouette. 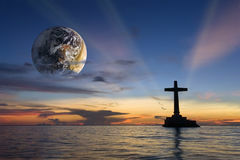 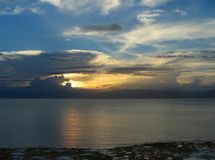 Religious global tropical sunset Tropical sunset with clouds. 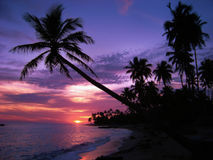 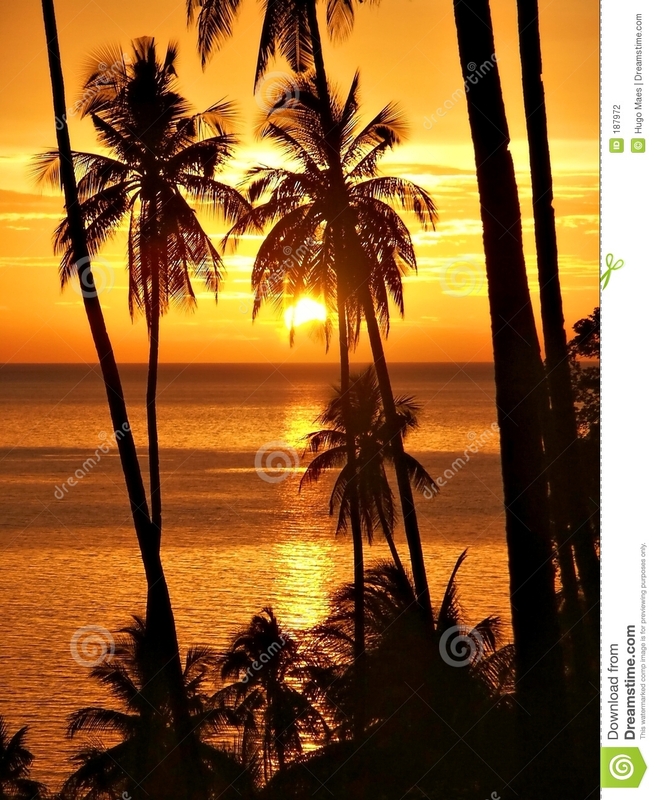 Tropical sunset with palm tree. 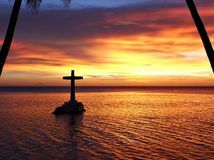 Tropical sunset with cross silhouette. 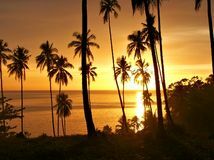 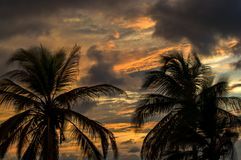 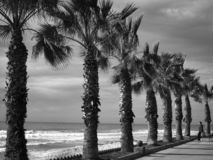 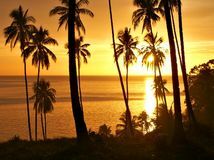 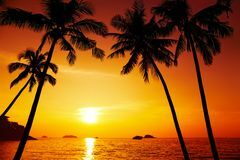 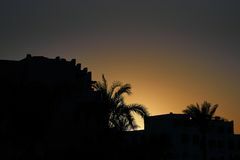 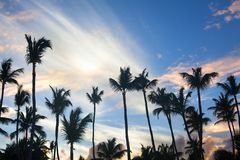 Tropical sunset with palm trees silhouette.Tropical sunset with palm trees silhouette.